The Giver is written by Ottawa Mag’s Dee Campbell, who knows that people prefer to volunteer in ways that speak to their interests. Dee has volunteered for the Terry Fox Run since she was a little girl and is a Brownie Leader of 15 years. Do you have a volun-gig needing filled? Email dcampbell@stjosephmedia.com. Recently I watched my very first episode (and only – ugh!) of The Walking Dead. I did so from another room because I was afraid to sit near the TV. True story. 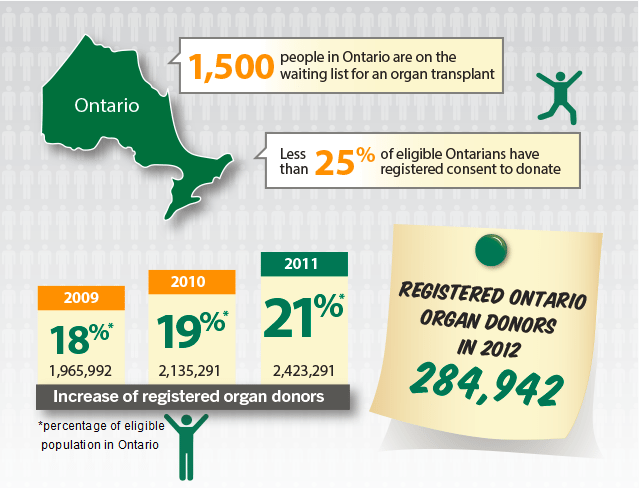 But, it did make me think about The Giver: More than 85% of Ontarians are in favour of organ and tissue donation but fewer than 25% have registered their consent to donate. What?! Let me make this easy for the 75% of you who are game but forget to register. Click here. Enter your health card number and DOB. Done in < 2 mins. 1. Drop off bus tickets, stamps, clothing, stationary, food, etc. Read the wish list. 2. On Saturday, Nov 15, celebrate the anniversary with a BYOB family-style dinner, silent auction and entertainment. Kick the giving up a notch when you buy a ticket for a woman of The Well. Buy tix here. 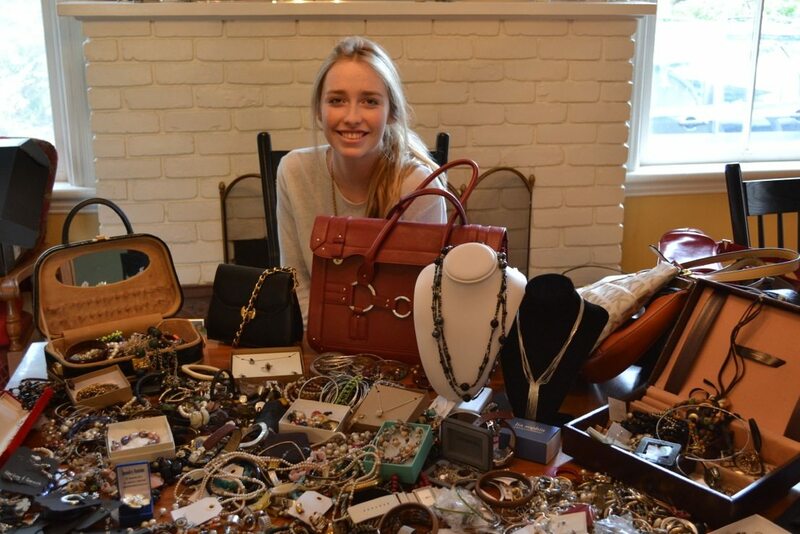 Thousand of gently used handbags and jewellery will be on sale at All That Glam on Saturday, November 29. Launched by first-year university student, Eva von Jagow, 100% of the profits go to fund the Breakfast Club of Canada in Nunavut. Eva was motivated to hold this fundraising event when she discovered that in the Far North, a jar of peanut butter and a head of cabbage cost almost $20. Wowza. The $10,000 raised at last year’s inaugural event has funded a school breakfast program for 250 students in Coral Harbor for 2 years…but the kids still need breakfast! Can’t attend but want to donate items? 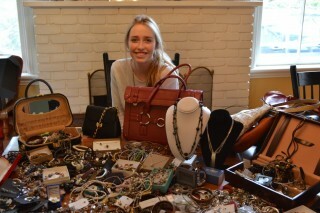 Check her Facebook page for drop-off sites across the city (until Nov 15). Bikes Taking Up Space in the Garage? Bring in bicycles that you’re no longer using, and Cycle Salvation and RightBike will refurbish the bikes and put them to good use. The program helps people find employment when they’re facing physical and mental health barriers. Cycle Salvation trains and employs people as bike mechanics, while keeping used bikes out of the landfill. Saturday, November 8 from 10:00 a.m. -4:00 p.m. in the parking lot at 1520 Caldwell Ave.